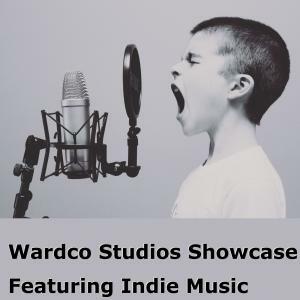 In this broadcast of Wardco Studios Showcase, we are featuring Indie Music by Indie Artists Jeff Stafford and the Short Bus Criminals, Verity White and Dave Vargo. Learn more about these Indie Artists at WardcoStudios.com and get links to the artists’ websites and social media. Indie Artists are welcome to submit music to our podcast. Comment on the Podcast using Voice Mail or Text Message: 765-247-2376, Twitter @KelleysArtists, and Facebook @PoetTouchestheMusician. Voice Mails may be played during a future podcast. Text messages and any other social media comments may be read. We welcome all comments. Help us support Indie Artists by commenting, sharing, and subscribing to our podcast.